2 spacious viewing rooms which can seat in excess of 100 visitors each. a paved and fully illuminated parking lot which holds in excess of 100 cars. 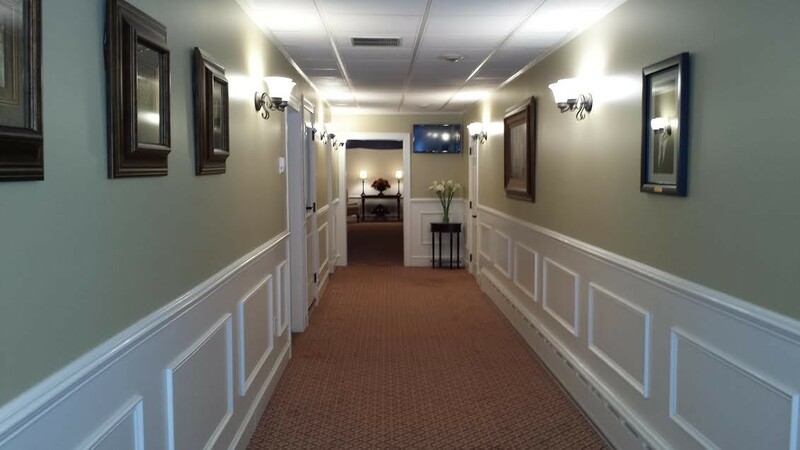 Recently remodeled facility including new carpeting, artwork, and state of the art television system to simultaneously broadcast picture presentations throughout the funeral home on one of our three flat panel televisions. The screens range in size from 65 inches to 46 inches. Home of Lake Region Crematory, LLC. Milton James, Jr., 63, of Lake Ariel died June 29, 2014 at Commonwealth Hospice at Regional Hospital of Scranton following a brief illness. Born in Scranton, son of the late Milton and Gwendoline Hopkin James, he was a graduate of Abington Heights, Lackawanna Junior College, and the American Academy McAllister Institute of Funeral Service, New York, NY. 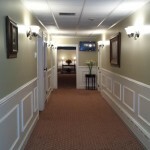 He was a licensed funeral director in the Commonwealth of Pennsylvania for 40 years. 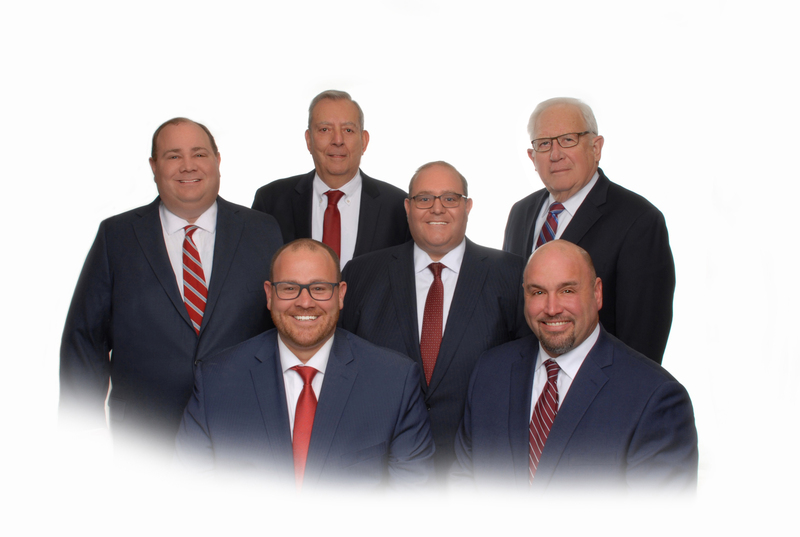 He began his professional career with the Davies & Jones Funeral Chapel where he was a partner and he later purchased the James Wilson Funeral Home, Lake Ariel where he served as supervisor until his death. He was a member of F. & A.M. Salem Lodge # 330 and Union Lodge # 291. A man of simple pleasures Milt had few loves in his life other than work. He loved his cottage at Handsome Lake and spending time there. 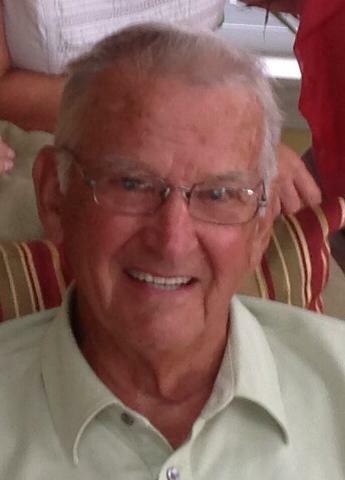 He loved the funeral business and the fact that his sons worked every day with him. But most of all he loved his grandchildren. They provided him with tremendous joy that he proudly exclaimed to whomever would listen. The family would like to thank Good Shepard Rehabilitation, the staff of Commonwealth Hospice, and Dr. William Dempsey for their compassionate care. Also, and maybe most importantly, a special thank you to the people of Lake Ariel and its surrounding area for the past 17 years for embracing and loving our family in ways too numerous to mention. We are blessed. Surviving are sons Christopher and his wife Erin of Jefferson Twp., Brian and his wife Kathleen of Dunmore, and Mark and his wife Brooke of Hawley; grandchildren Grace, Claire, Brian, Edward, Patrick, Margaret, Kathleen, Annie, and Nora; nieces; nephews; numerous friends and colleagues. 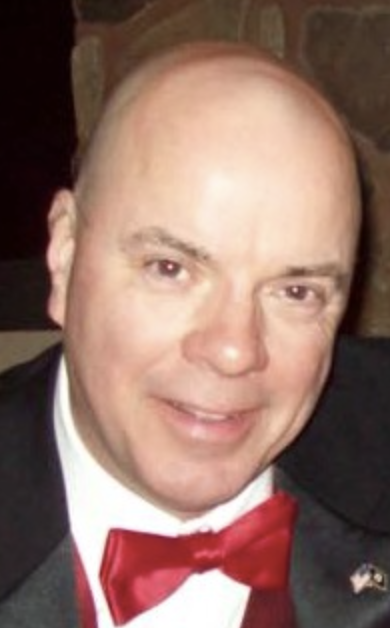 Licensed Funeral Director/Owner – A graduate of the Scranton Preparatory School, Wilkes University where he earned a Bachelor’s Degree in English Literature, and Northampton College’s School of Mortuary Science where he earned a degree in Funeral Service Education. He also attended graduate school at the University of Scranton. He is a member of St. Thomas More Church, the Lake Ariel Fire Department, and F. & A.M. Salem Lodge # 330 and Union Lodge # 291 . He and his wife Erin reside in Jefferson Twp., with their daughters Grace and Claire. Owner – A graduate of Scranton Preparatory School and The University of Scranton where he a earned a Bachelor’s Degree in History. He is the President/Manager of Lake Region Crematory at the James Wilson Funeral Home. He is a member of St. Paul’s Parish in Scranton. He and his wife Katie reside in Dunmore with their children: Brian, Jr. Edward, Patrick, Maggie, and Kathleen. 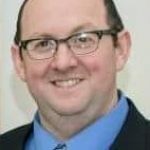 Owner – A graduate of Scranton Preparatory School and The Pennsylvania State University where he earned a Bachelor’s Degree in Business Administration. 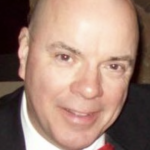 He is the President/Manager of Northeast Pennsylvania Pet Cremation Services, Inc. at the Milton James, Jr. Cremation Center and James Livery Service, LLC. He currently serves Wayne County as the Chief Deputy Coroner. He also serves on the Board of Directors of the Wayne County Community Foundation. He is a member of St. Thomas More Church, Lake Ariel Lions Club, Paupack Fish & Game Club, Former Board Member & Life Member of the Wayne-Pike Penn State Alumni Association, and F. & A.M. Salem Lodge # 330. He and his wife Brooke reside in Hawley with their daughters Annie and Nora. Licensed Funeral Director/Supervisor – A lifelong resident of West Scranton, Pa., graduate of West Scranton High School, Lackawanna Junior College, and McAllister School of Embalming. He was the former owner of Davies & Jones Funeral Chapel, Inc. Scranton. Upon retirement, He joined the staff of James Wilson Funeral Home, Inc. and our branch Vanston & James Funeral Home, Inc., Scranton, Pa. A member of Covenant Presbyterian Church where he is an Elder, Usher, and serves on the Session Committee. He is also a member of F.& A.M. Union Lodge 291. He was the Pennsylvania Funeral Directors Association President in 1980 and District Deputy 1977-1979. 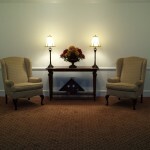 He has been a licensed Pennsylvania Funeral Director since 1966. He and his wife Genie reside in West Scranton. A native of Newton, Henry is a 1990 graduate from Abington Heights High School. Henry graduated from Penn State with an Associate’s degree in Arts and Sciences. A 2005 graduate from Simmon’s Institute of Mortuary Science, Henry has been serving the local community for years as a licensed Funeral Director. Hank continues to serve the greater Clarks Summit Community with dedication and true professionalism. He attends the Heritage Baptist church, Clarks Summit. He is a member the Waverly Lodge 301 F&AM. He and his wife Laura live in Dalton and are the proud parents of Mason, Lily and Olivia. A native of Scranton, Henry now resides in Moosic with his wife, Paula Vanston Roever. Henry is a graduate of Scranton Technical High School, Lackawanna College and Simmons School of Mortuary Science. 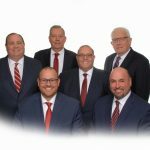 He was the owner of DeGraw Roever Funeral Home in Dunmore for over 30 years and is licensed in the Commonwealth of Pennsylvania. Henry has been active in many community organizations throughout the region. Associate – A lifelong resident of South Canaan and active member of the community. After retiring from PennDot as a Foreman in 1995 he immediately joined our staff. He is the longest serving staff member. He is a member of the Monastery of St. Tikhon of Zadonsk and Waymart Lodge F&AM # 542. He and his wife Helen reside in South Canaan. Associate – A lifelong resident of Lake Ariel and active member of the community. He is a retired member of the Pennsylvania State Police. He was also a Deputy Sheriff for the Wayne County Sheriffs Department and served as Purchasing Agent for Wayne County Courthouse. He is a member of Salem Lodge F&AM #330 and a valued member of our staff since 2012. He and his wife Lillian reside in Lake Ariel. Associate – A resident of The Hideout, Lake Ariel, Bill is a graduate of John Jay College of Criminal Justice in NYC and is a retired NYPD Detective. He is an active member of St. Thomas More Parish, having been elected Chairman of both the Pastoral Council and Special Events Committee. He is also very active in the community, being the Vice President of Help A Hero Fund, and a member of both the Hamlin/Lake Ariel Rotary Club and Knights of Columbus. He and his wife Janice have been married for 34 years and have two sons, Derick and Christopher. 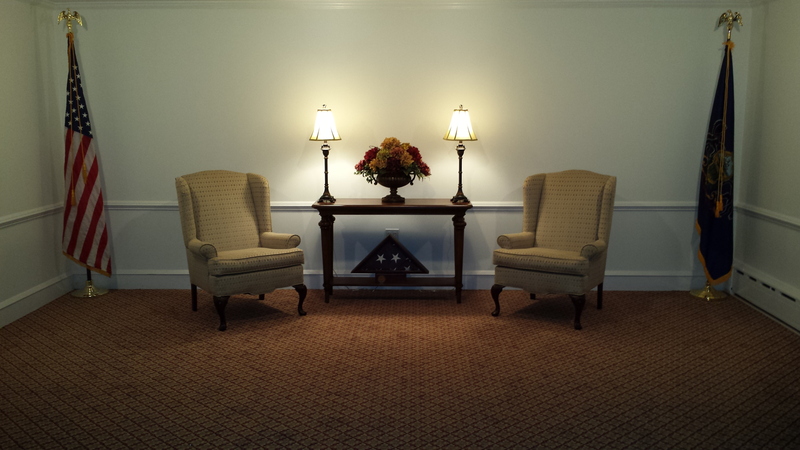 Licensed Funeral Director – He is the former owner of McCune Funeral Home in Mountaintop, Pa and has been a licensed Pennsylvania Funeral Director since 1973. Associate – A resident of West Scranton, Charlie is very active in his community. He is a flag football and little league coach in West Scranton and volunteers with many local charities. He has been employed in the medical community for nearly 25 years. He is a Senior Clinical Specialist for a national laser company and works in various Operating Rooms throughout the region. He and his wife, Carri, have three wonderful children; Paige, Ryan, and Alison.